phones or tablets. 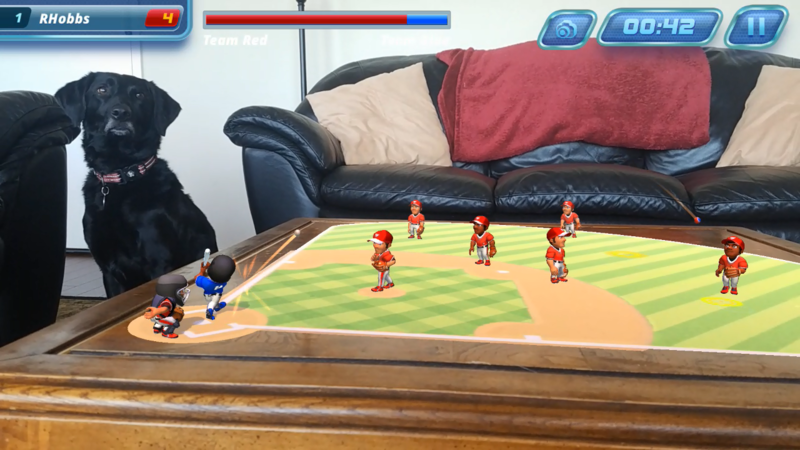 Audience members all see and interact with the same virtual scene at the same time but from their own perspectives, as though the events were actually happening on the field. 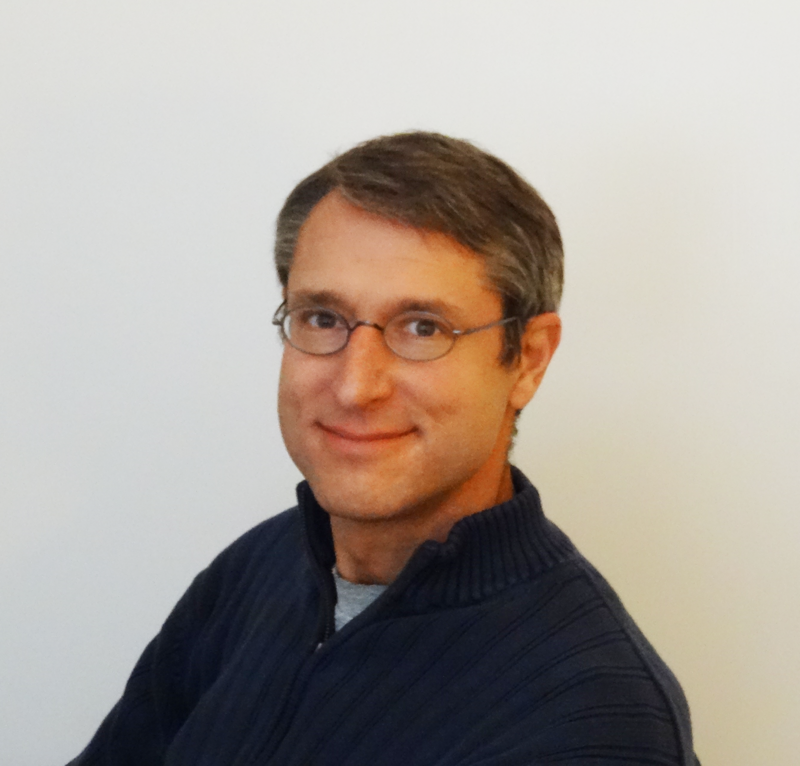 Jeff Green is a Stanford Computer Science graduate with 20 years of experience in software development and team management. 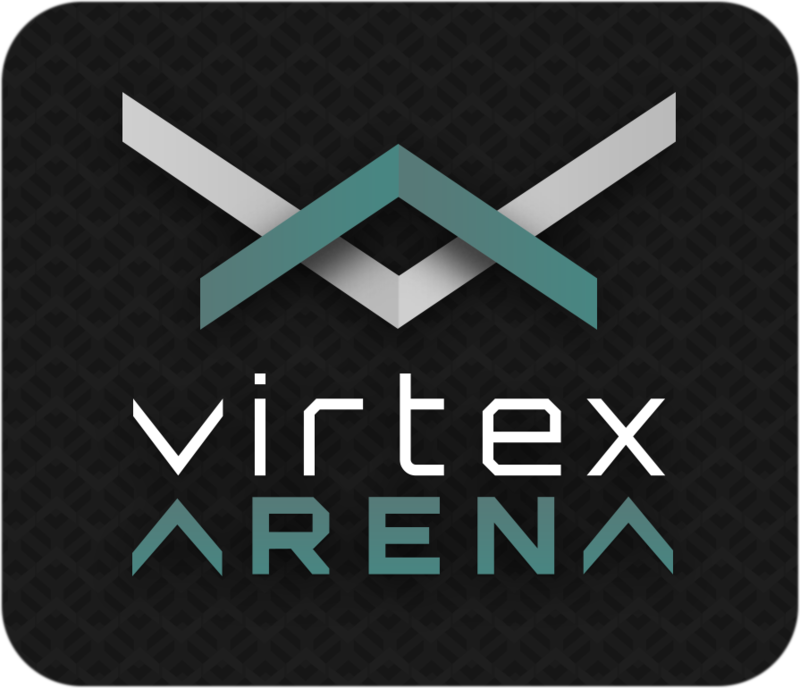 He founded Virtex Apps in late 2014 to explore unique ways of combining real and virtual worlds using mobile devices. 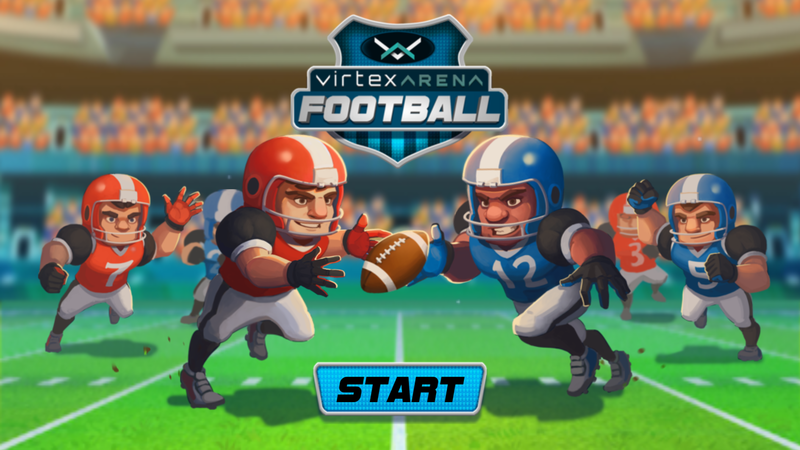 Virtex's first app, Chicken Charge, immersed players within a life-size cartoon in which a user walks in the real world to move in the virtual. 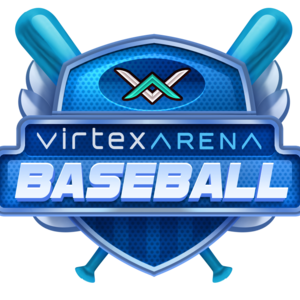 Now Virtex has introduced a way to hold multiplayer augmented reality experiences at sporting events, and it plans to roll out a baseball-themed app using this approach at baseball games for the 2018 season. Go to a sporting event today, and you’ll often see a competition involving one or two people while ten thousand others only watch. 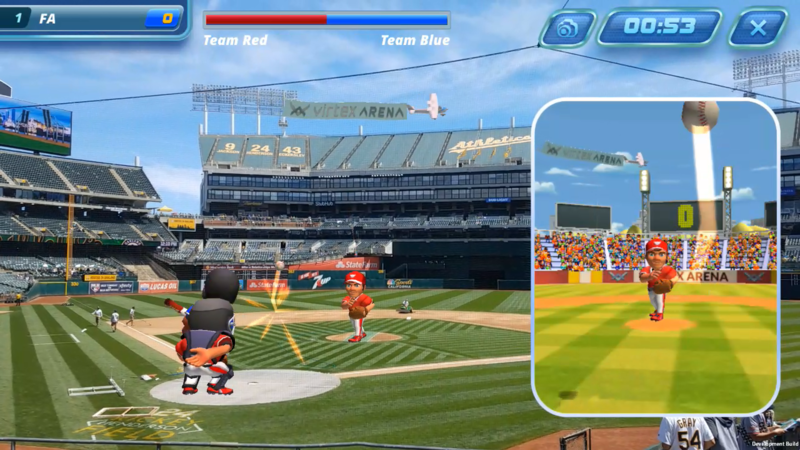 At some point, a simple shell game will appear on the video board, and fans can follow the action but not influence the outcome. 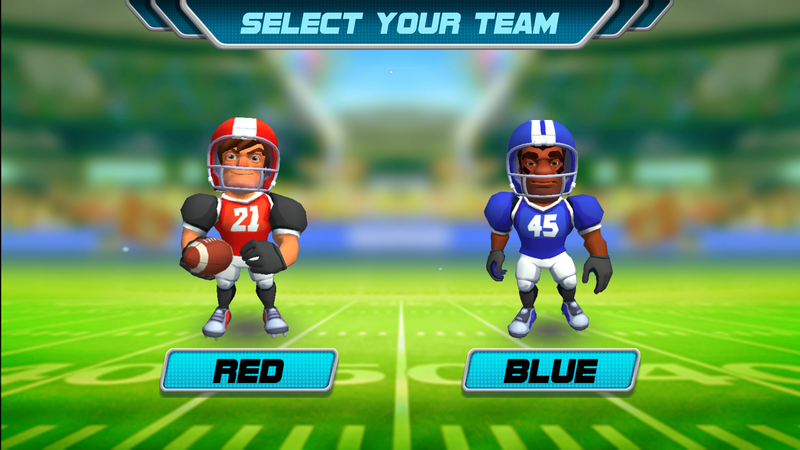 With all the downtime in sports today, teams try harder than ever to engage fans through traditional means, but instead, fans often retreat into their own phones. 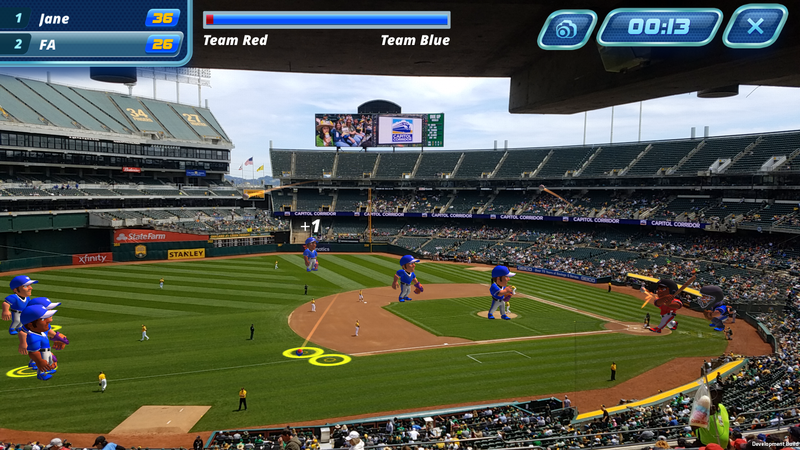 But advances in Augmented Reality can change all of that, focusing fans’ attention back on their friends, the stadium, the event…and any sponsor featured in the middle of the action. Advertisers and marketers have long been aware that people will be more receptive to messages they see in the midst of a good time. The brands featured on the scene will benefit by being associated with the fun, happy memories of the event. 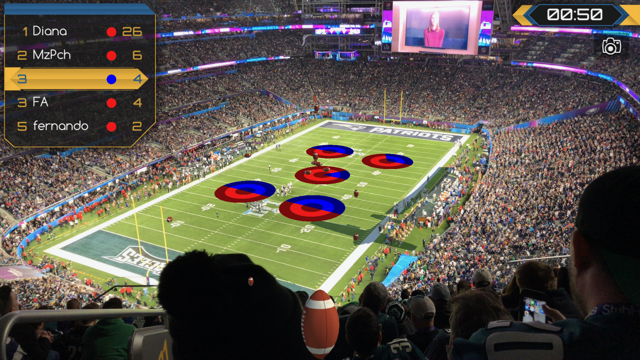 A recent LiveNation study went so far as to provide biometric evidence of fans’ heightened excitement and receptivity during live events. 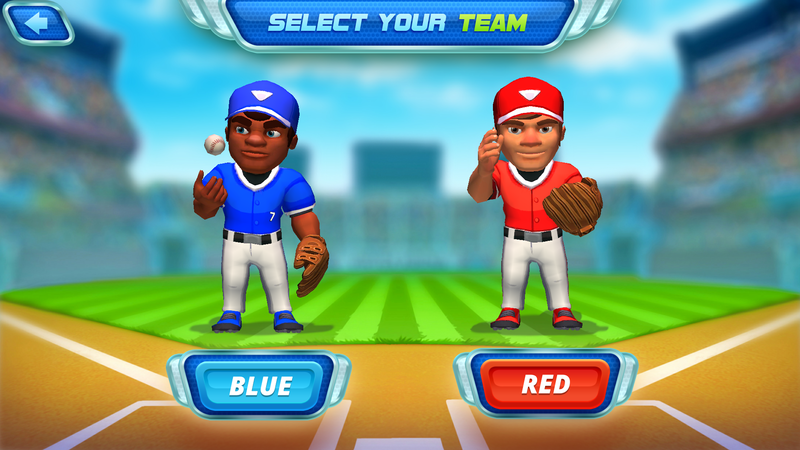 For this reason, as long as there have been modern sports stadiums and entertainment venues, there have been ads on screens, banners, signs, or playbills. However, the presence of branding doesn’t ensure people pay attention. They may not glance up when your brand flashes by. Signage can be easily tuned out. It is better to keep people’s attention by enabling them to participate. 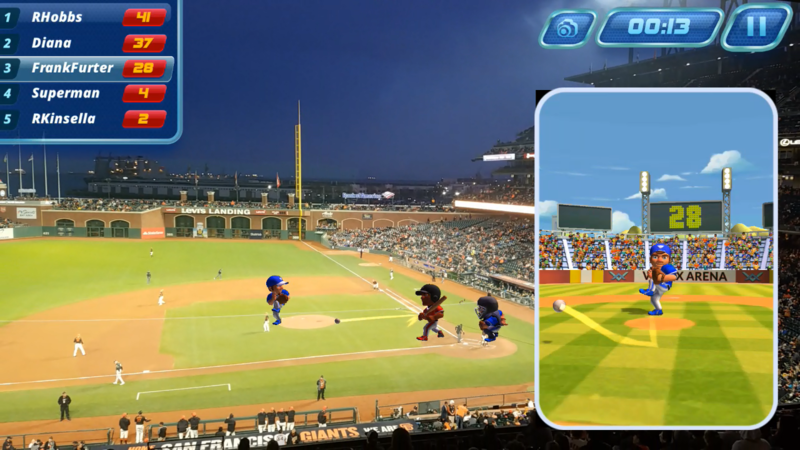 But until now, options for a shared experience were exceedingly limited: Contests on the playing field with a few randomly chosen fans; prompts or themed cams on a jumbotron. 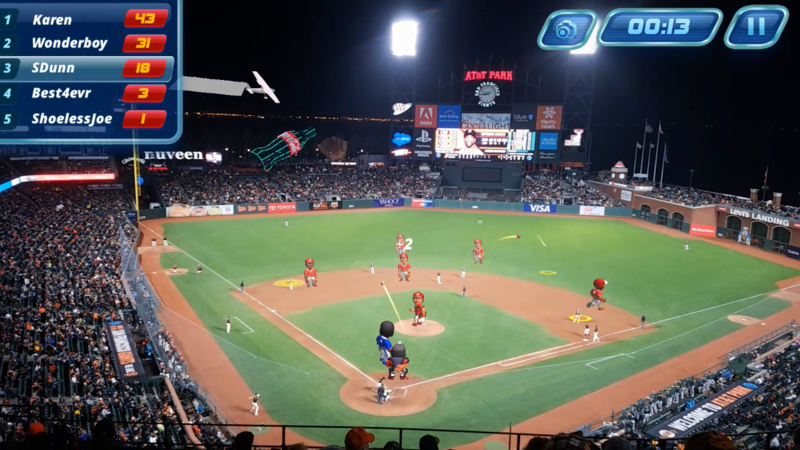 Times are changing, however, and AR is poised to open up radically creative possibilities and transform the way we experience events. 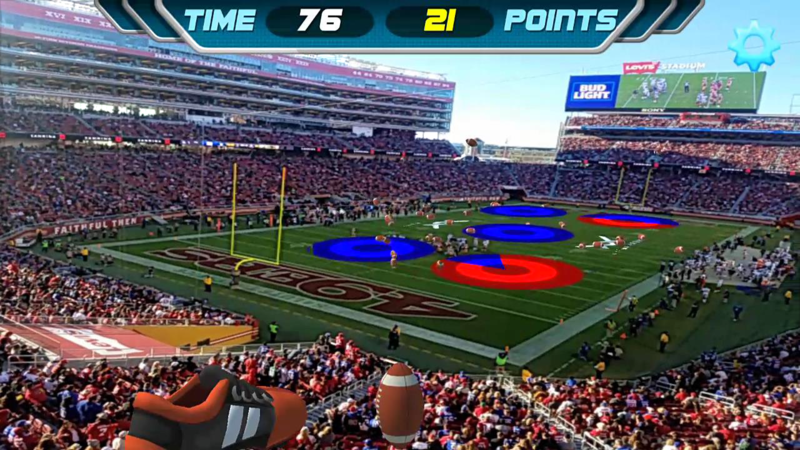 AR commonly has involved overlaying an animation on an image or product, essentially showing a virtual advertisement atop a static one. Whether it’s pointing your phone at a bottle of wine, a traditional Chinese New Year’s doll, or an album cover image, there is little to no interaction. In cases like these, there’s simply not much else a user can do other than passively watch the scene, so engagement is limited. However, activations are shifting quickly away from simple overlays to more intriguing approaches with a lot more creative potential and marketing power. 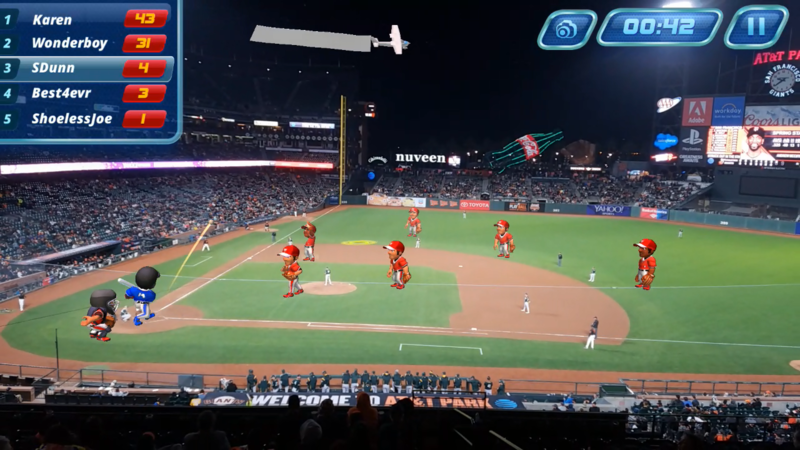 Audiences should do more than just see AR, ideally. They should play, create, get directly involved. 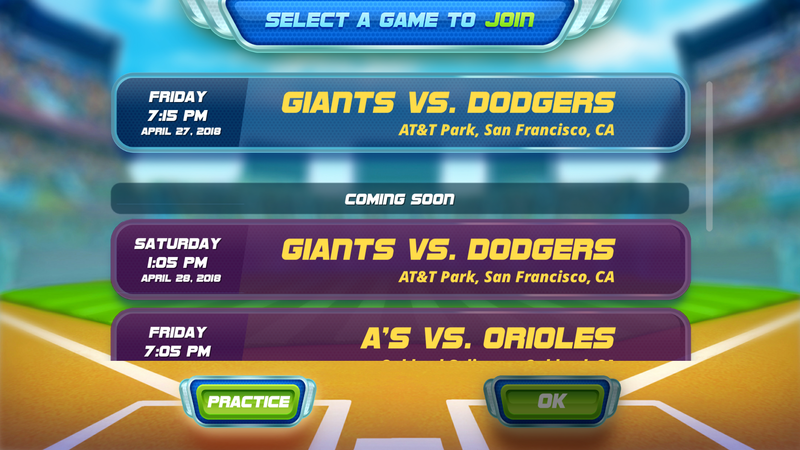 And they can do this on devices they already own and likely carry with them. 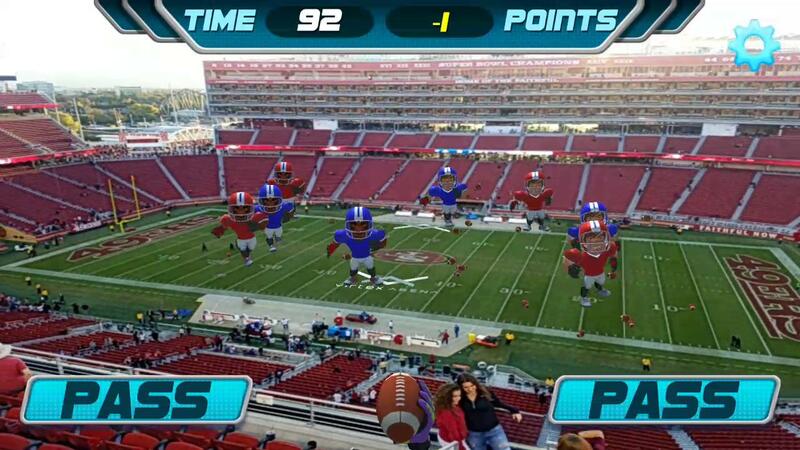 Many fans will already have their phones out, capturing the moment for social media. 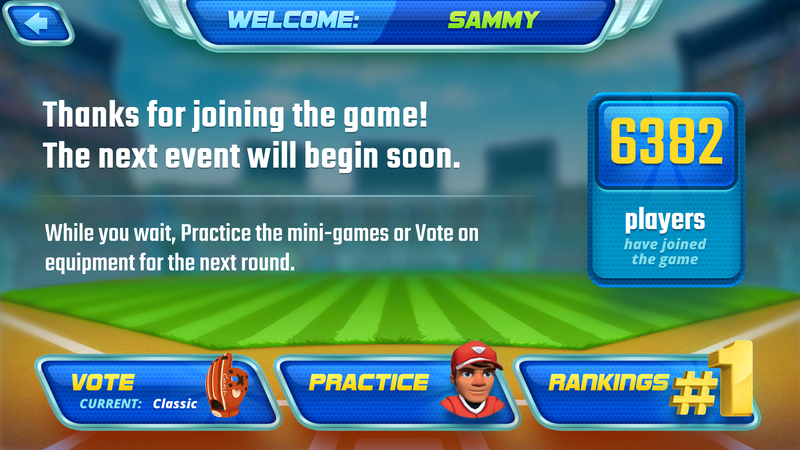 Why not use these same devices to get involved in the game? 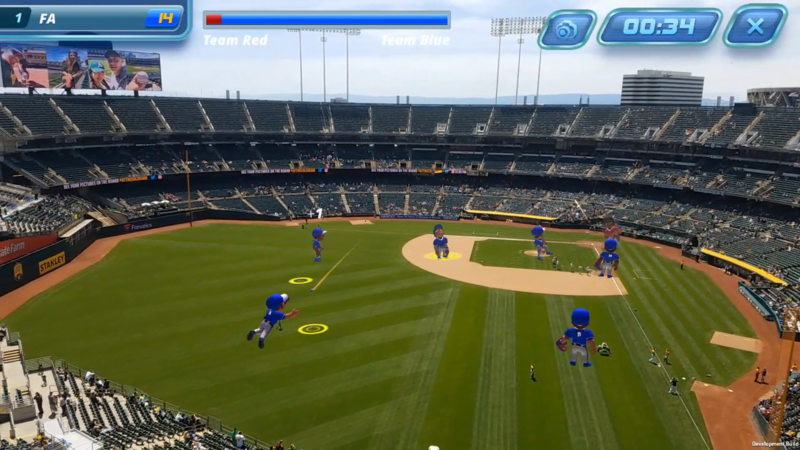 One new option is to have AR competitions that everyone in the stadium can join. 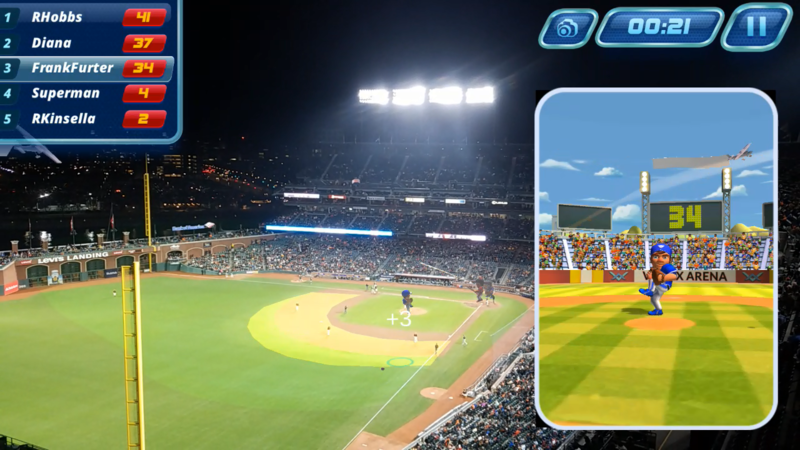 Fans point their phones at the field, interact with some virtual scene in that space, and try to outscore ten thousand of their closest friends. 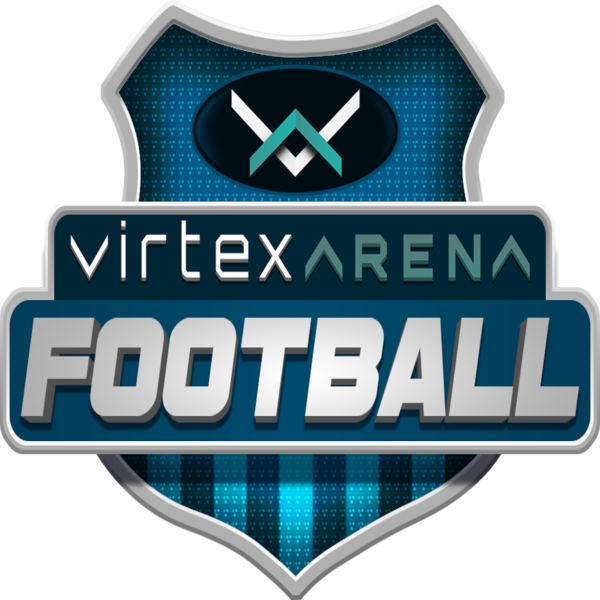 Sponsors and brands can be slotted into these competitions in a variety of ways, ranging from something as basic as a logo appearing on the grass of the field to virtual planes pulling banners overhead and 3D corporate mascots cheering from the sidelines. 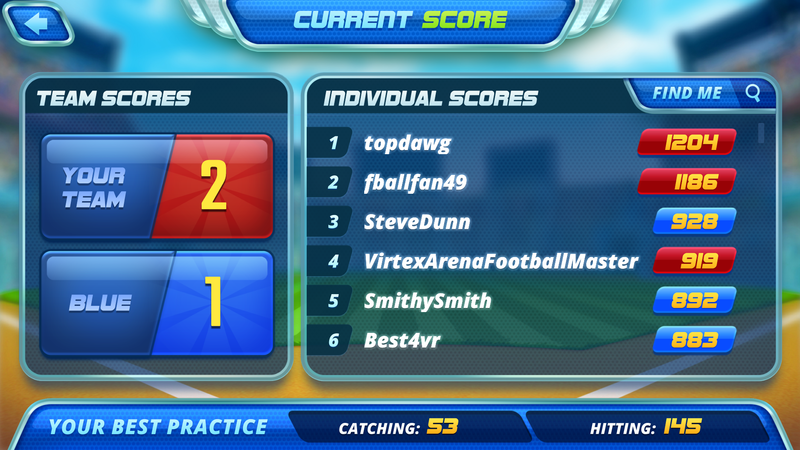 Brands can even sponsor prizes, awarding items to the top players or even the section that scores the most. 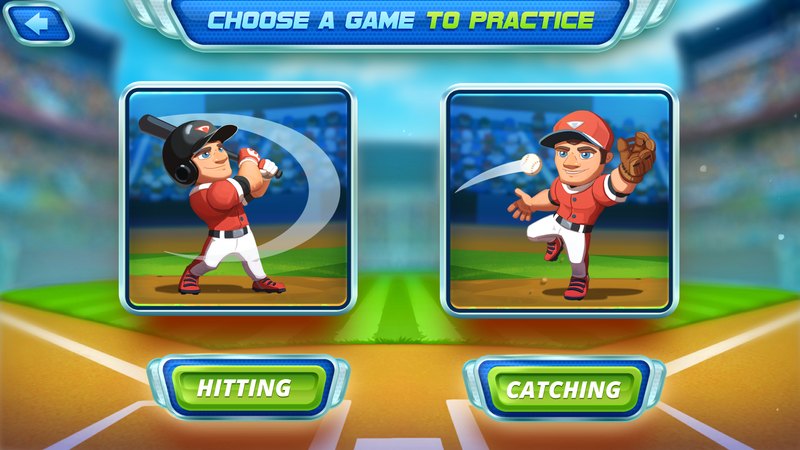 Game design can further strengthen the brand’s association with positive outcomes. 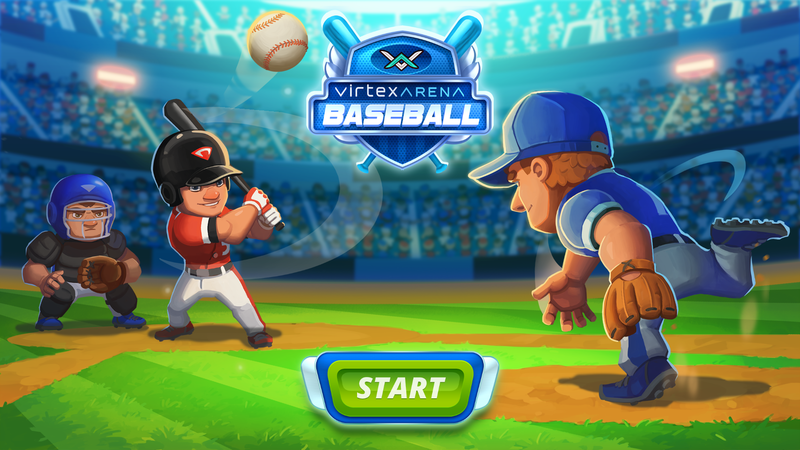 In our baseball version of Virtex Arena, for example, we have a simple but fun batting mini-game that gets users swinging to hit the ball. 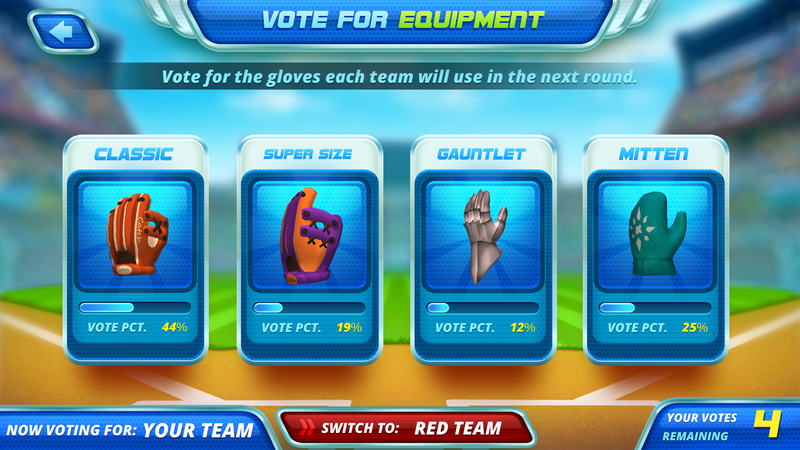 Before the game, which only starts during IRL game-play downtime, the audience can vote on which kind of bat they want to use. 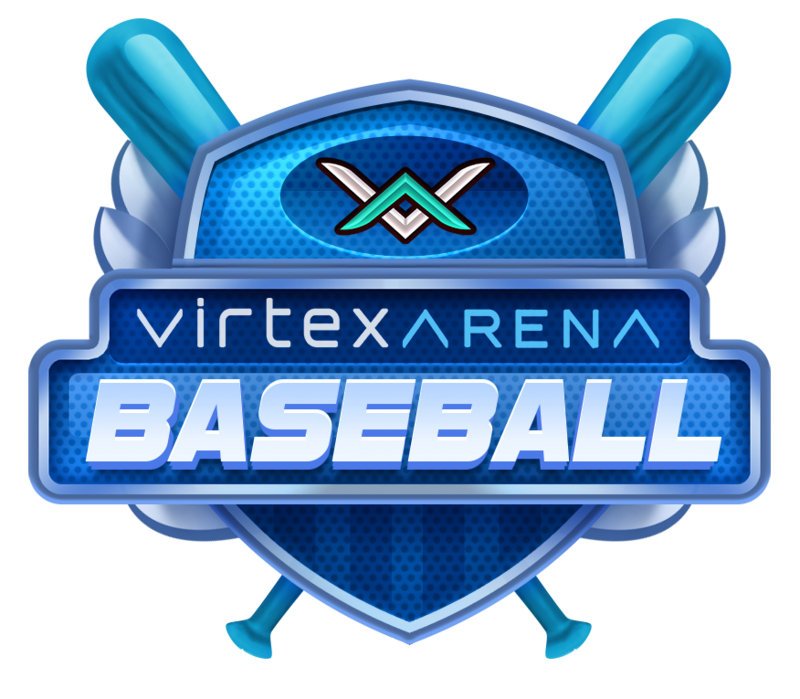 A brand can sponsor a bat, and in addition to visual branding, the bat can have special characteristics, like a more powerful swing. 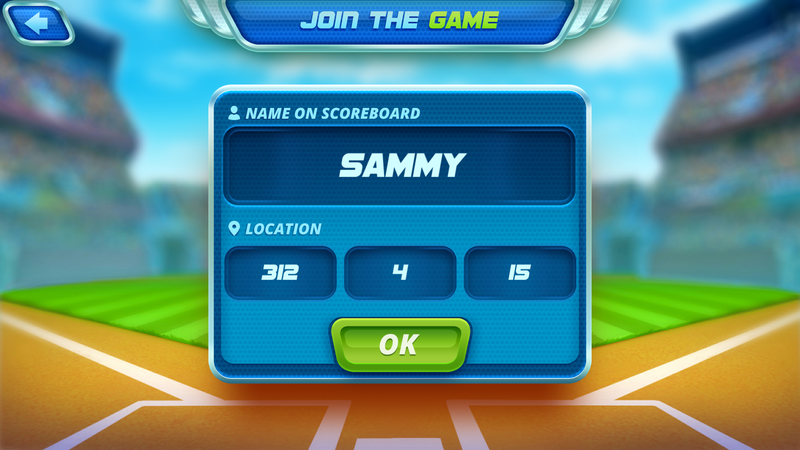 This further associates the brand with something that benefits a user, creating a link that can carry over into the real world. 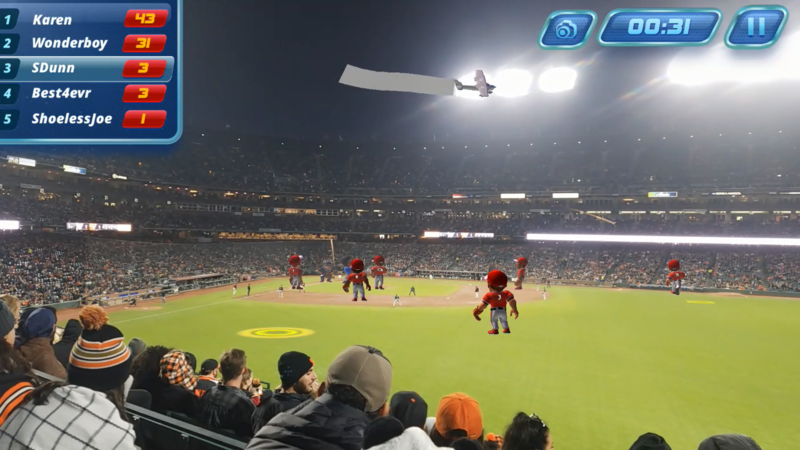 AR can create a novel experience where anything is possible, but at the same time, it also keeps fans grounded in the world around them, focused on the real field, hearing the roar of the crowd as the virtual game clock counts down, scoring that final point to outdo their friends. By associating themselves with such unique, buzz-worthy experiences, brands can create memorable connections with fans and truly change the game.